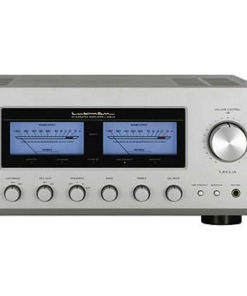 Luxman’s staple integrated amplifier, full sized, fully functioned. Class AB – 100 watts per channel. Now with a discrete volume control. 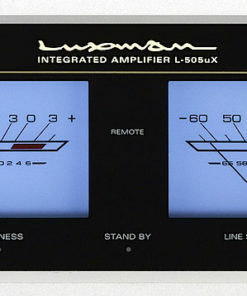 The L-505f was introduced in 2001 and was remarkably successful as many proud Luxman owners will happily testify. 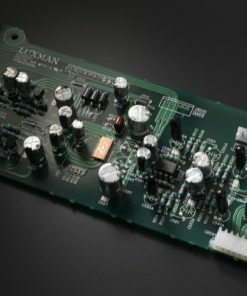 Its successor, the L-505uX, now has Luxman’s unique noise & distortion canceling technology – ODNF version 3.0 as well as the electronic input selector (trickle-down technology from the flagship C-1000f) , which has lowered channel crosstalk & increased channel separation. Best of all, it now features LECUA-WM (Luxman Electronically Controlled Ultimate Attenuator – Weight Matrix) discrete volume control based on its C-1000f preamplifier. Containing resistors that need to be painstakingly hand-measured, this is no small or inexpensive upgrade. 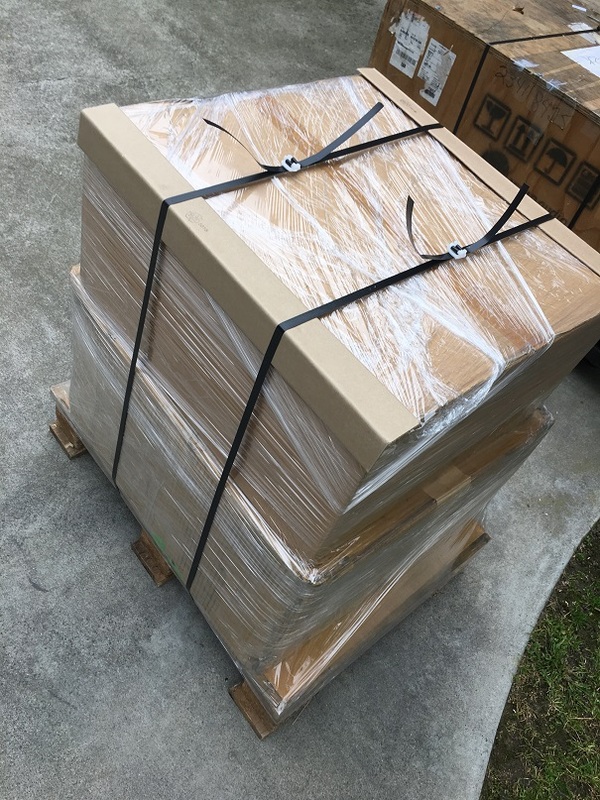 There are no moving parts, no tracking issues, and, incredibly, the same sound no matter the volume level. The L-505uX is a fully featured integrated amplifier, with a new even more resolute phono stage, multiple inputs (including one balanced), tone controls (easily defeated at the touch of a button, even from the remote), enough power to drive most speakers in just about any room in your home and a remote control to add convenience to a remarkably comprehensive integrated amplifier. 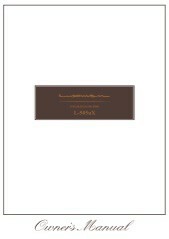 It is a wonderful entrance to the world of Luxman. 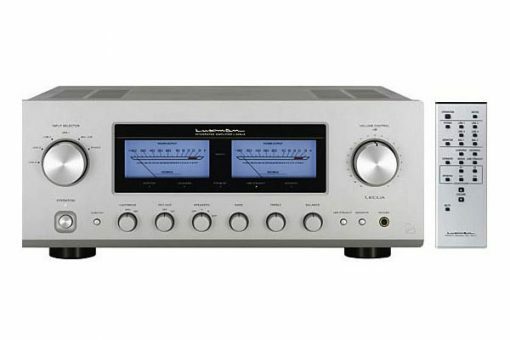 Both the L-505uX and L-507uX, feature a quality electronic selector switch, which is the heart of the C-1000f pre-amp (one of Luxman’s 80th anniversary commemoration models). 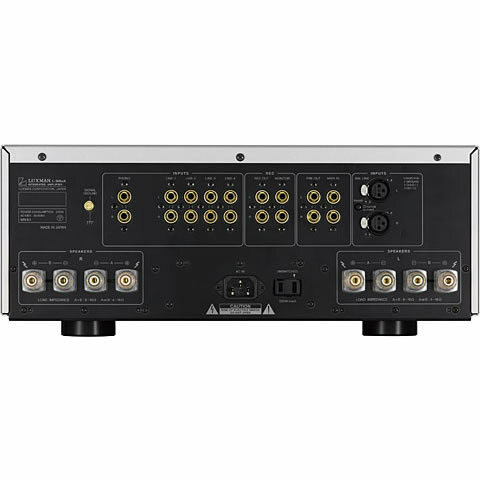 The sound quality deterioration using the new electronic input switch is now minimal, while channel separation and crosstalk efficiency were raised substantially in comparison with the previous L-505f / L-509f SE. In addition the illuminated position indicator around the input selector knob, makes it much easier to view the selected position even from afar. 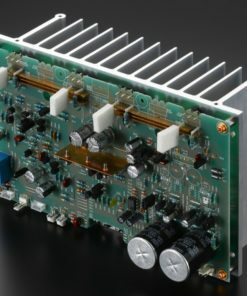 The integrated amplifiers use a motorized APLS poteniometer behind the volume knob to provide voltage to the LECUA* module. The L-505uX has a LECUA discrete volume control based on the C-1000f preamplifier design – no moving parts, no tracking issues at low volume. Much more transparent sounding and will sound the same at every level. This is the most important of all the upgrades and the most expensive to implement, as the individual resistors need to be measured by hand. The amplifier section has not been ignored either; noise and distortion has been kept to a minimum with the introduction of ODNF version 2.2. The deep, rich tone is able to reveal subtle detail buried deep in the music, due to the removal of noise and distortion. 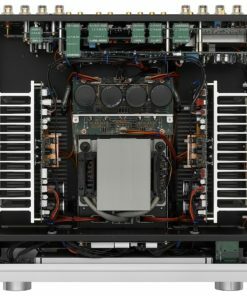 Extensive listening was applied to the high purity, oxygen free copper (OFC) cables which are used to transmit the signal throughout the amplifier. These cables have a minimal audible signature and minimal electrical effect on the audio waveform. 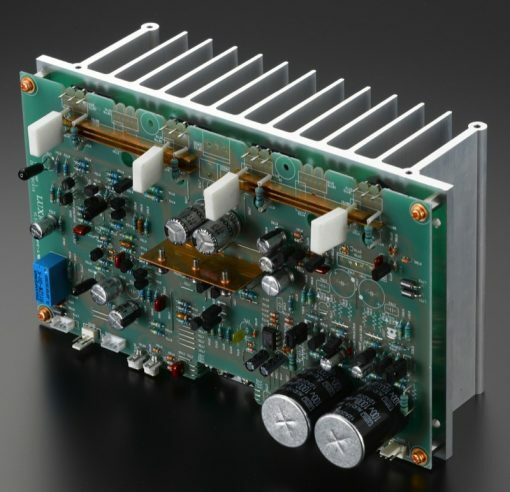 Linear wide bandwidth frequency response is achieved by the low measured values of both inductance and capacitance. The result: the cables do not color the sound, but pass it through, quickly. Enjoy the ability to play or record your LP collection with the built-in phono stage which accommodates both Moving Magnet and Moving Coil cartridges. The MM input has approx. 35dB of gain. While the MC input has 55dB of gain (that’s a multiplication of 550x). We recommend MC cartridges with an output >.7mV. 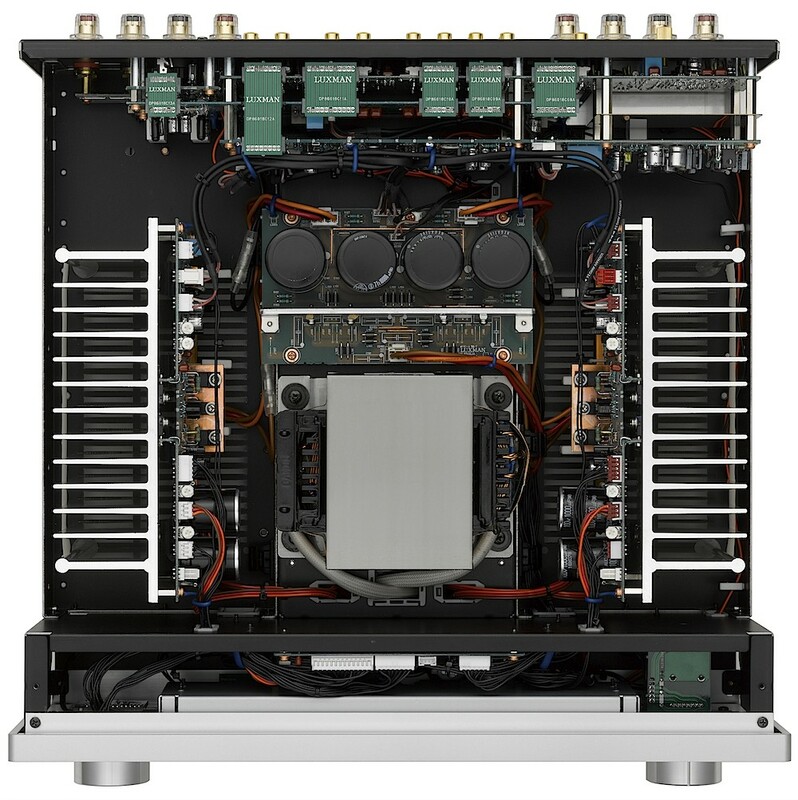 Lower than that you might consider using the MT-88 moving coil step-up transformer. 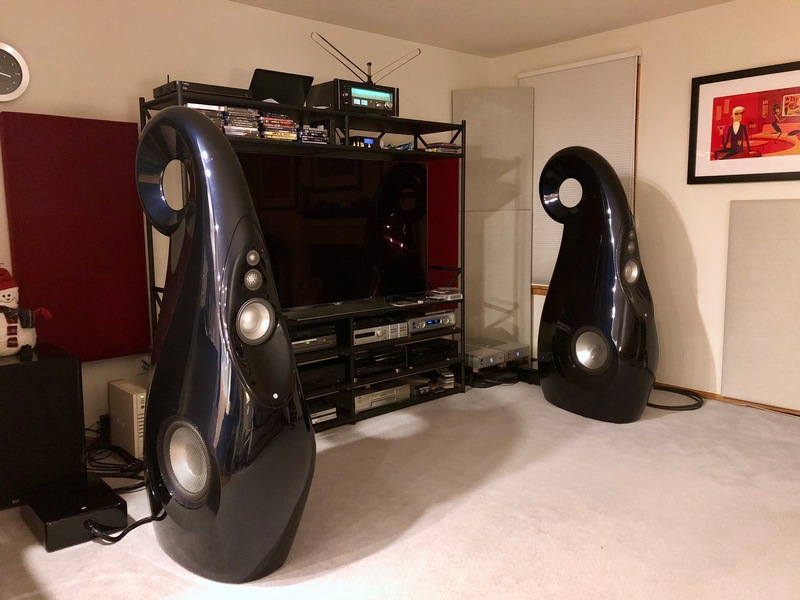 A subsonic filter is also easily accessible on the remote control in order to remove unwanted low frequency noise while you are listening to a record. When the stylus hits the groove, you might notice the woofers modulating in and out, even though there is no music playing yet. This is due to the ultra low frequency information (below the music), this unnecessary information places a strain on the amplifier and is best filtered out. 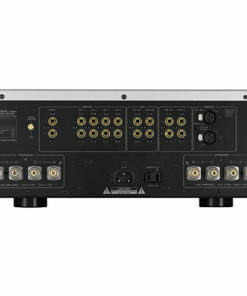 A mono switch is also available for both loudspeaker setup as well as mono record playback. 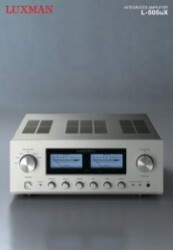 There is also a high quality headphone amplifier, accessible from the front panel. You can turn off the speaker output by a simple click of the Speaker Selector. The large-sized power meters, calibrated in decibels are easy to read even from a distance. The logarithmic compression system is easy to grasp and also how this applies to the music. 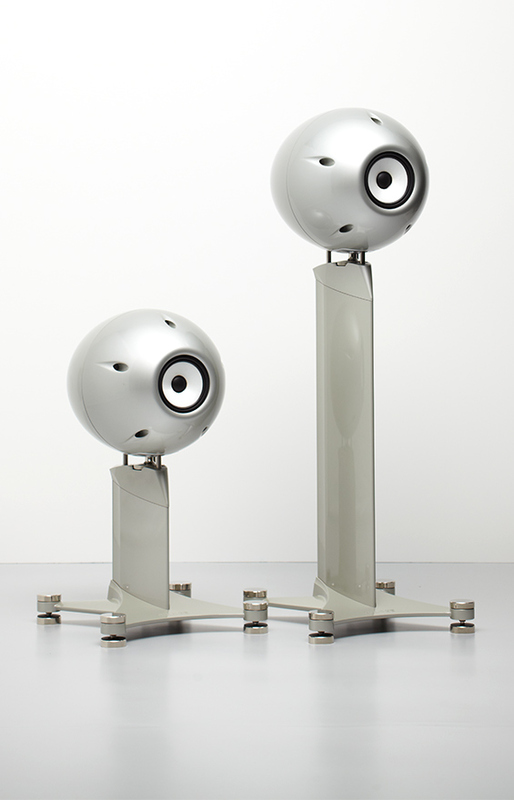 The meters are calibrated from -60dB below full rated power to +3dB above rated power. An 8mm thick acrylic covers the meters, which are normally backlit, though the illumination may be turned off from the remote control. 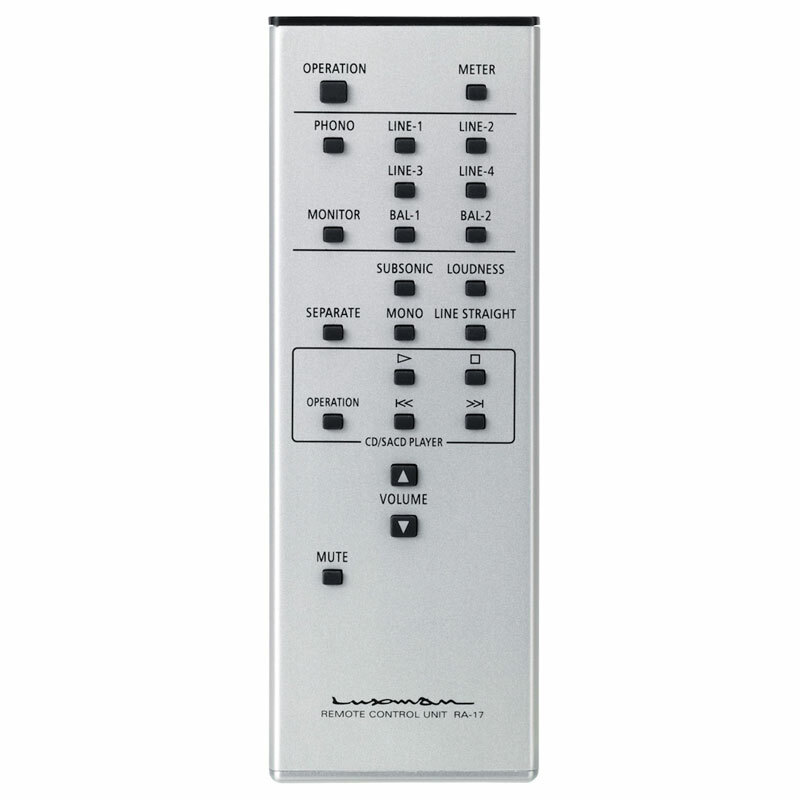 Easy to use, intelligently laid-out, aluminum remote control; all of the primary functions of the L-505u, including power on / off can be controlled from the comfort of your listening chair. Besides the electronic volume control, there is also a mute feature. 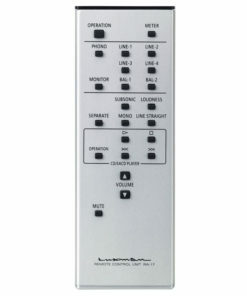 The display meter’s back light can also be turned on / off from the remote control. The tone controls might seem like an anachronism in this day and age of minimalism, but they can be remarkably effective in bring to life a less than perfect music collection. We all have music gems in our collection that are sonically challenging. A lot of the 1980’s CDs are quite harsh sounding and the digital glare can be quite fatiguing. Reduce the treble slightly and while the harsh CD is not going to suddenly sound like a reference recording, at least it will now be perfectly listenable. Sit back relax, enjoy the music and forget about the hi-fi. 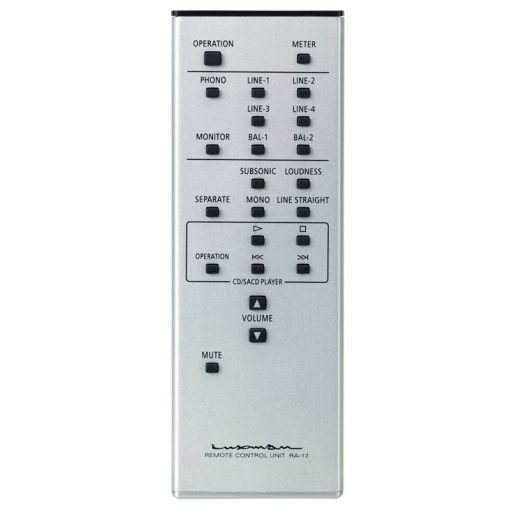 When you want to bypass the tone controls, just engage the Line Straight switch on the front panel or on the remote control. NOTE: You might also use the Tone Controls for room acoustics’ correction. They are in effect simplified room equalization controls. 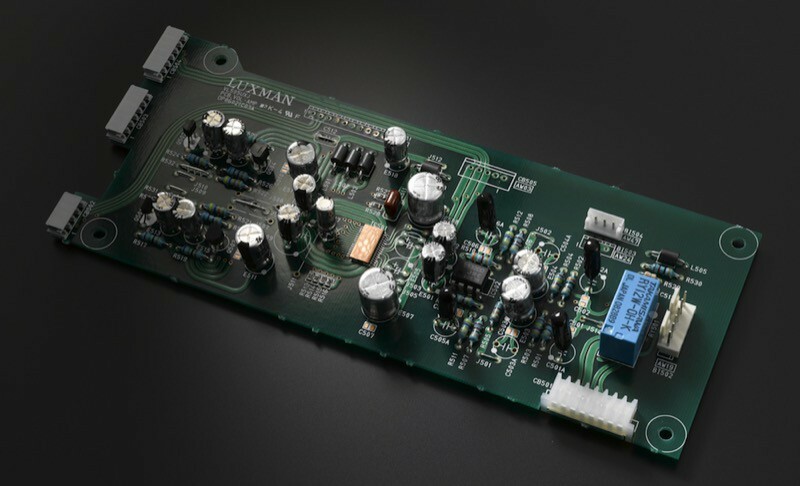 * LECUA is short for Luxman Electronically Controlled Ultimate Attenuator. * ODNF is short for Only Distortion Negative Feedback.